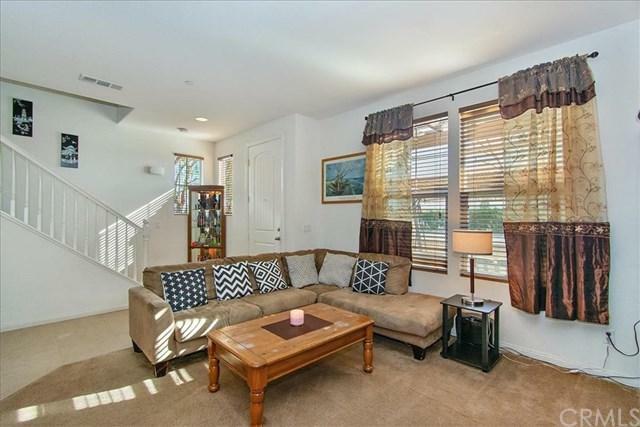 Beautiful Turn-Key Townhome in the Exclusive Rivercrest Community. Enter to find the large open concept floor plan on the first level with a kitchen, living room, dining room and 1/2 bath. 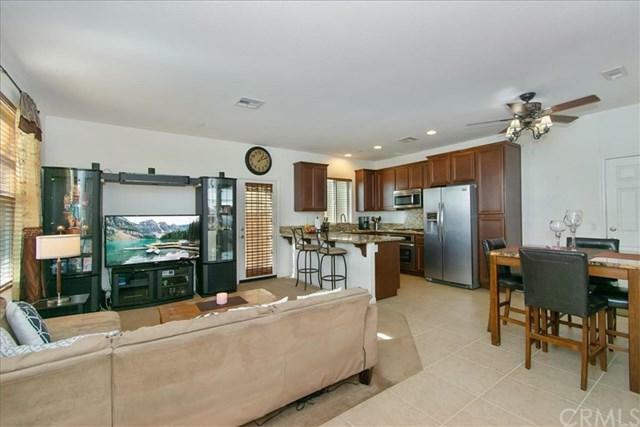 The kitchen shines with granite counter tops, a breakfast bar, and stainless steel appliances and has direct access to the 2 car garage and side yard. The second floor features the other two bedrooms, bathroom, and washer/dryer closet as well as a spacious master bedroom with a walk in closet. The large master bathroom has dual sinks, a large oval tub, and a separate shower. 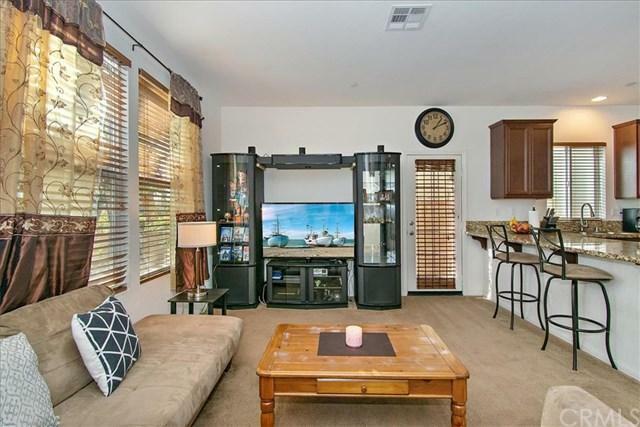 With no common walls, Low HOA and conveniently located near the 60 freeway this is the home you have been looking for! Schedule your tour today! 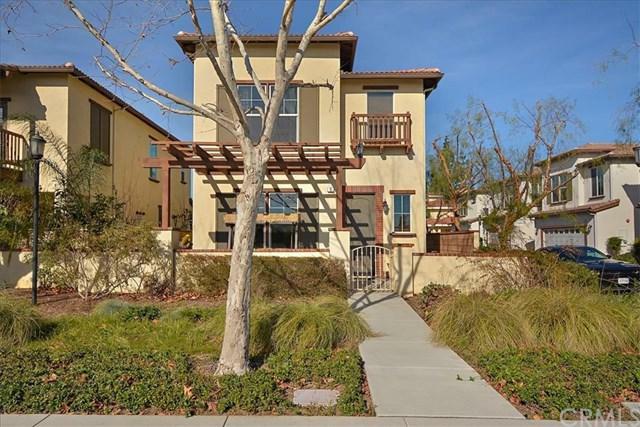 Sold by Hui Ju Tsai of Coldwell Banker George Realty.